Do You Know About Shane’s Inspiration? 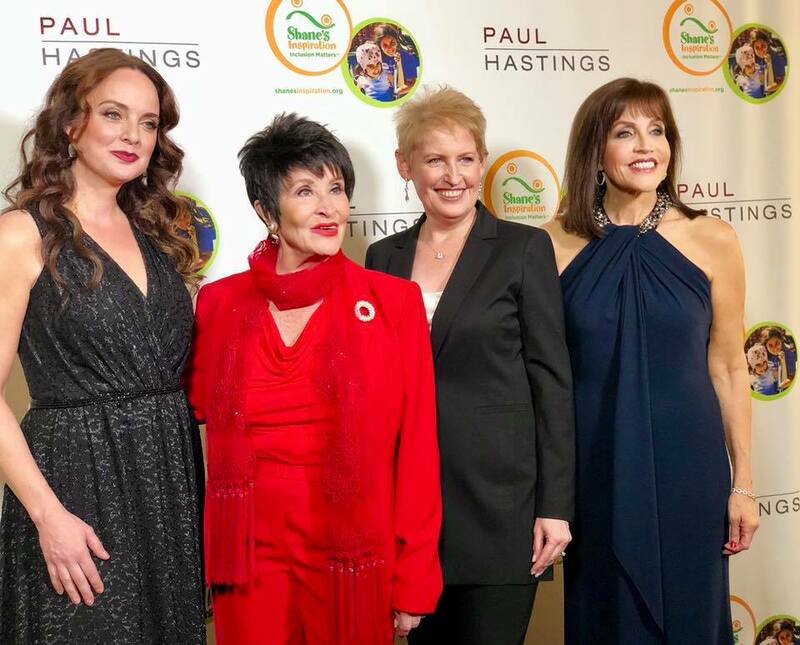 I, and many others, got a good education at Carnegie Hall on Monday evening October 1 when a benefit entitled Touch The Sky unfolded on the stage at Zankel Hall honoring icon Chita Rivera, Broadway’s greatest triple threat talent, with their coveted Touch the Sky Award. Ms. Rivera was presented her award by a surprise guest, her dear friend Ben Vereen. Shane’s Inspiration, an international nonprofit group, creates harmony for all by building inclusive playgrounds with a goal of eliminating bias towards children with disabilities. To that end, Shane’s Inspiration has opened nearly 70 playgrounds in over 65 countries created and designed so that children in wheelchairs and needing other assisted design elements, are able to play, grow and be socially included. A Shane’s Inspiration park is now in the works here in New York’s Central Park. Hailing from L.A. is Scott Williams and wife Catherine Curry Williams founders, who in memory of their son Shane, together with friend Tiffany Harris, began this project in 1998. They have partnered with corporate champions Paul Hastings LLP who were also honored for their work with an Inclusion Award. The firm has supported Shane’s Inspiration through pro bono work, led by Katherine E. Bell, as they work toward educational programs to help eliminate bias against children with disabilities. Special congratulations to noted actress-singer Joan Ryan and Scott H. Mauro for producing this enlightening evening with a roster of wonderful talent hosted by Seth Rudetsky (a constantly clever, witty performer-conductor-comedy writer, whether center stage or on piano). Ron Abel served as musical director for most of the evening’s performers leading a six piece band. Best of the best singer-pianist Billy Stritch along with frequent partner in crime, song and dance man Jim Caruso, wowed with “Me and My Baby”/”I Found a New Baby” – the former song from Chicago, a special shout out to Ms. Rivera! 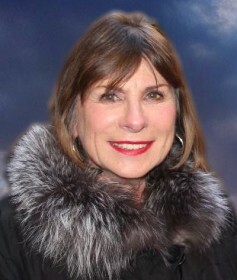 Charming producer Joan Ryan offered a stunning performance of Stephen Schwartz’ “Meadowlark” as the evening neared its close with “This is Our World/Touch the Sky” featuring Mia Gerachis with Elliott Greer on guitar and vocals. Ali Stroker (first person in a wheelchair to appear on Broadway in Deaf West’s 2015 revival of Spring Awakening) sang “On The Other Side of the Track” and brought the audience to its feet with “This is Me” alongside the New York City Children’s Chorus and the entire cast, to thunderous applause. The evening was directed by Andrew MacBean. I cannot give enough emphasis to this charity that is on a path to create inclusion for all children, with a special nod to those who live with disabilities that exclude them from having experiences that children partake in together with parents, siblings and friends. This is the way for kids to play together – by creating playgrounds and educational programs.